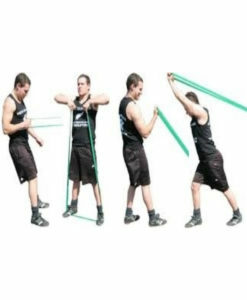 Elastic or Resistance bands are available with different strength levels, offering a wide range of toning exercises for both the lower and upper body training. 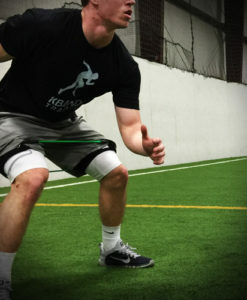 Resistance training is an effective workout to take your training routine to the next level. This allows you to increase muscle strength by making your muscles work against a predetermined force. 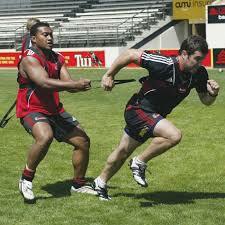 Boosting muscle endurance through the use of Resistance Power Bands helps to build muscle strength and definition. Are very effective as part of a rehabilitation program. 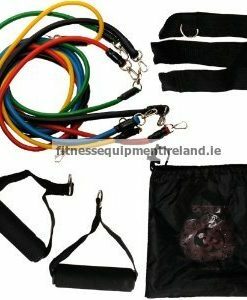 These are very simple fitness accessories nevertheless, when deciding to buy a resistance band, you should pay attention to a few aspects like: tension level, handles and training objective. 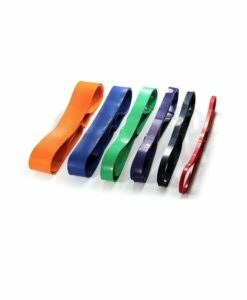 Depending on your physical condition or the experience you have in training with elastic bands, you can buy a band with a lower or higher resistance. Some elastic bands do not include handles to hold them directly, but others are available with handles made from another type of material to ensure that gripping them is both safer and easier. Depending on the muscle group you wish to train, it may be more convenient to choose a band with a lower or higher resistance level, since a lower tension is usually required for smaller muscle groups, and a higher one for large muscle groups. 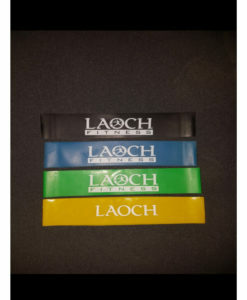 Power Resistance bands are the ideal accessory for complete and personalised workouts throughout the body.